Most North Americans are quite familiar with the popular sports such as football, soccer, baseball, hockey and basketball but there are a number of other sports played internationally that they might not be so familiar with. You, yourself, might not even know a whole lot about international sports and if that's the case then this is your lucky day. We want to shift the focus onto some of the more lesser known international sports that your average individuals may not know about. 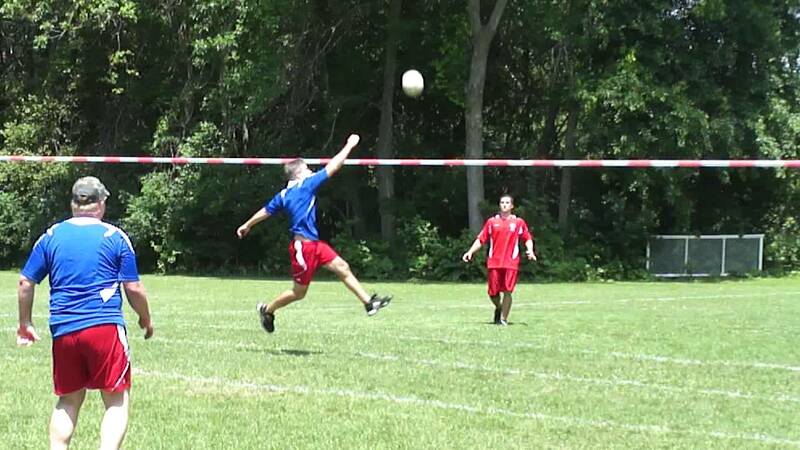 We're going to start you off with a sport you might not think is real but actually is and that would be the sport known as fistball. If you were to combine the sports of tennis and volleyball you would get fistball. How fistball works is that you hit the ball over a net with either your arm or fist and try to place it in the opponent's half where they're unable to reach it. One more sport we wanted to discuss that might bring you back to your childhood milling about the baseball fields near where you grew up is kickball. Yes, the sport that many children would describe as soccer-baseball is one that is still played regularly overseas and there's actually a World Adult Kickball Association! If you don't remember kickball it's a sport where you use a big rubber ball on a baseball diamond in place of a baseball and kick the ball instead of hit it with a bat. The reason why it would also be called soccer-baseball is because kickball is like playing a combination of baseball and soccer.